HONESDALE PTA PURSE BINGO TICKETS ARE SOLD OUT! 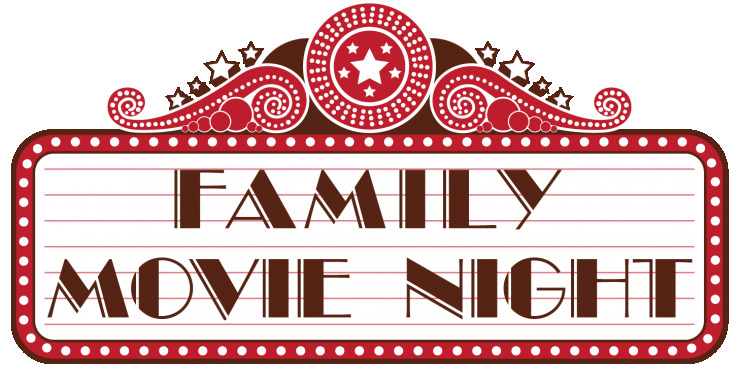 The Honesdale PTA will be holding a free family movie night on Friday, December 14, 2018. It will be from 6:30-8:30pm in the Lakeside Cafeteria. We will be showing a holiday classic. Bring your pillow, blankets, and wear your favorite PJ's! Concession stand will be available with hot chocolate bar, popcorn, candy, water and Gatorade! 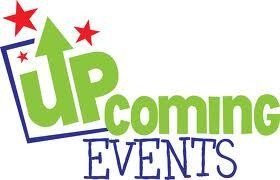 Sign Up Today for Honesdale Parent Teacher Association E-Mail Updates for Upcoming Events and More. We promise, we do not SPAM or send unsolicited e-mail. Sign Up Today for Honesdale Parent Teacher Association Text Alerts for Upcoming Events and More. We promise, we do not SPAM or send unsolicited text messages. We are proud to post information and events on our Social Media Websites, please take a moment o either Follow or LIKE us. © 2016-2018 Honesdale Parent Teacher Association. All Rights Reserved.